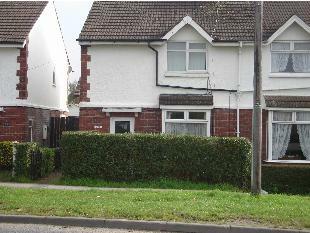 3 Bedroom semi detached house in the highly desirable area of Lower Wadington. Double glazed, gas central heating. 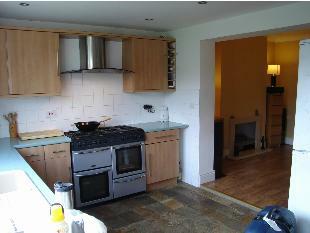 Large full width kitchen extension with range cooker. 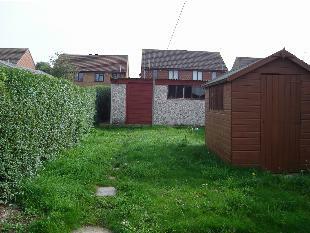 Double garage and lawned garden with shed. Three bedroom semi detached house in the highly desirable area of Lower Waddington. Full UPVC double glazing and highly efficient combi boiler gas central heating. An extension to the rear of the property offers a large full width modern fitted kitchen with range cooker and real stone flooring. 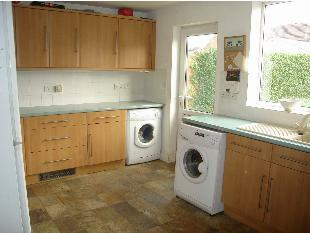 There is plumbing for dishwasher, washing machine and tumble dryer. 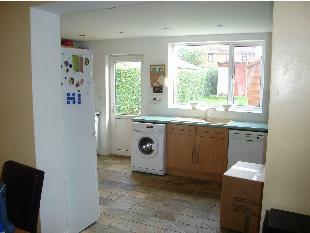 Adjoining the kitchen is the large dining room. 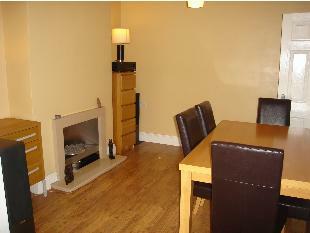 The dining room has oak laminate flooring and modern gas fire. The laminate flooring continues through the hall way. 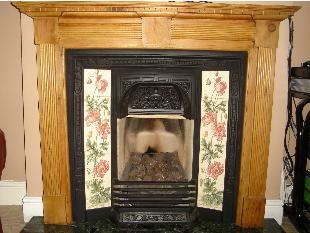 The sitting room has attractive Victorian style feature fireplace with marble hearth. The bathroom has ceiling to floor tiling with thermostat controlled bar shower over the bath. There is a shaver point and lighting over the wash basin. The stairs and upper landing have new carpets and loft access point. The loft has been recently re-insulated and boarded throughout. Master double bedroom has views to the front of the building and comprises of bespoke full length mirrored fitted wardrobes. 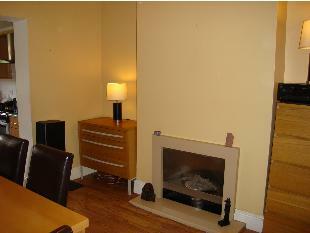 The bedroom also has the original period feature fireplace. 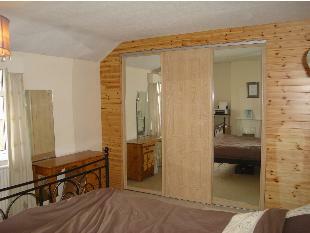 Bedroom two has views to the rear of the property and is a double. Bedroom three is the smallest of the bedrooms with views over the rear of the property and fitted with laminate flooring. At the rear of the property is a reasonable sized lawned garden with shed, and a double garage with a remote roller door, lighting and power. 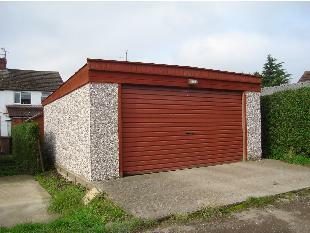 The garage has access by a private road to the rear of the property, and gives through access to the back garden. The front of the property has been block paved. 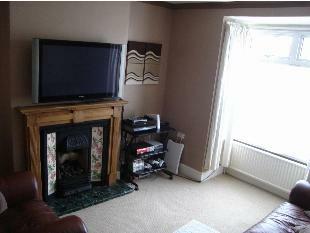 Lower Waddington is well served with all amenities. There are two local primary schools within very easy walking distance. The house is also in the catchment area of LSST Priory secondary school. Convenient bus links into Lincoln city centre and within easy reach of RAF Waddington. Rent payable per calendar month and in advance.